The basic concepts in marketing. 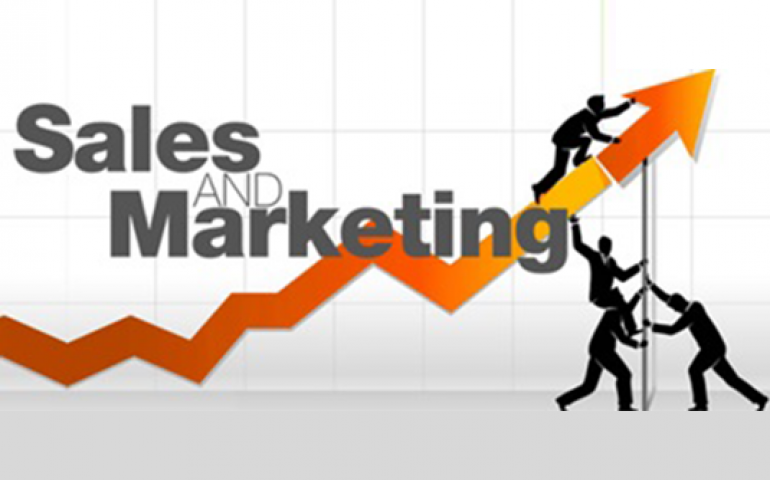 Marketing and Sales – what’s the difference. Pricing in light of internal costs and market prices. The Marketing Function Role and interaction with other functions. The Big Companies and how they deal with marketing. SWOT analysis (Strength, Weakness, Opportunities and Threats). Core Competencies and building on strong points.